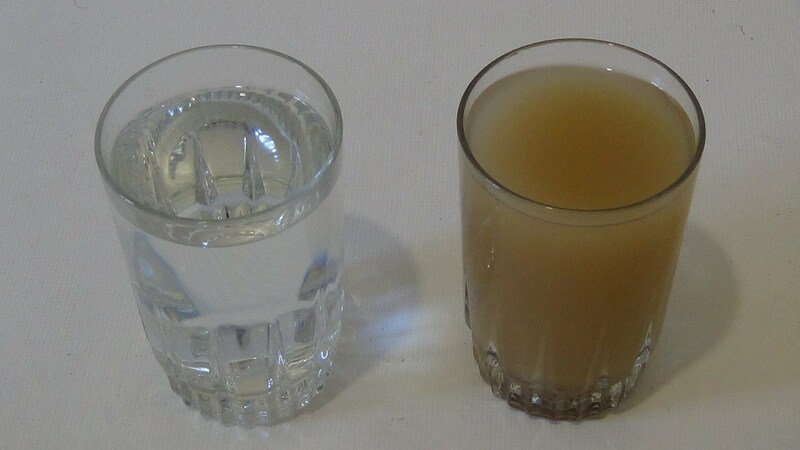 You can drink dirty water during a collapse, here is what you need to do! Most of us know that we can live for a few days or longer without food. However, going without water for even a few hours can have a dangerous impact on our body. This is why most preppers stockpile tons of water. Even if you think you have plenty of clean water, it may still not be enough. This means you may need to drink from a river, creek, or pond. This water will probably be filled with chemicals, dirt and who knows what else. So, you need to make it safe for you to drink. To learn what you can do to make even the dirtiest water drinkable, please head on over to the next page and check out the incredible video.